Wouldn't it be cool if you could purchase a NEW Nissan with an easy, stress-free buying experience? With Nissan's College Grad Program, recent graduates get up to $1,000 Nissan cash back on top of existing offers. 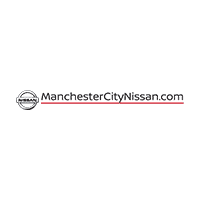 Take full advantage of your achievements and save BIG at Manchester City Nissan. If you’ve graduated within the past 24 months or have written confirmation of upcoming graduation within the next six months, as well as proof of current or future employment that begins within 90 days, you could qualify for a major discount on your very own Nissan at Manchester City Nissan. Eligibility Requirements Apply.